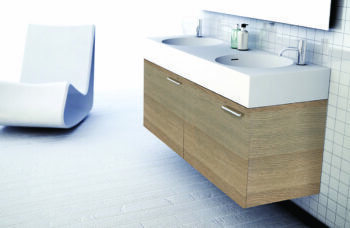 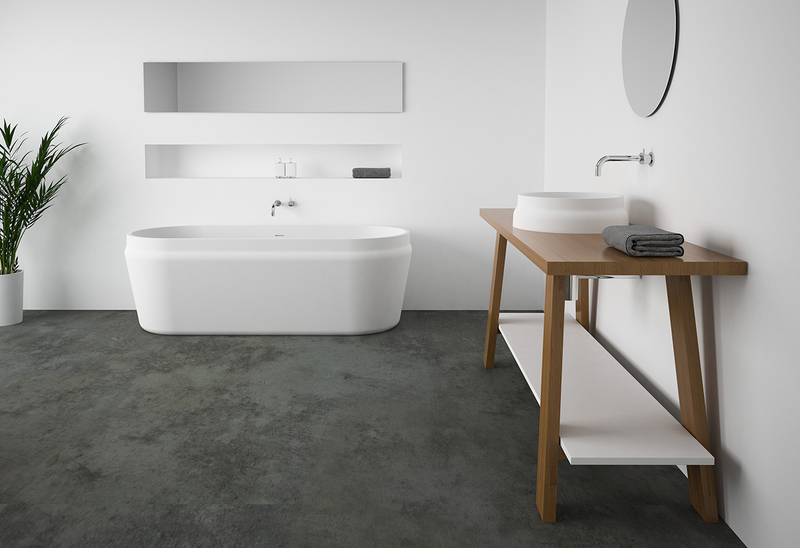 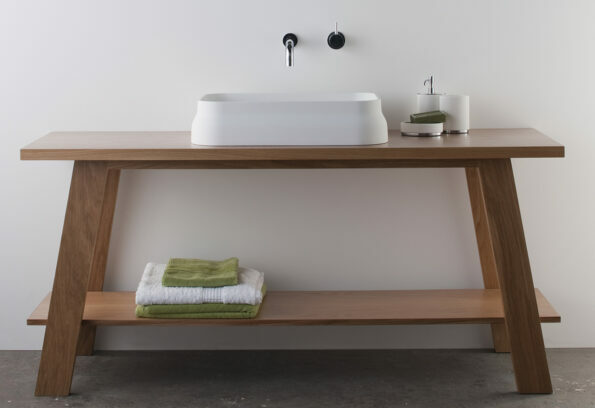 The Latis timber trestle is a sophisticated yet uncomplicated piece of furniture and is designed to partner the Latis basins and baths. 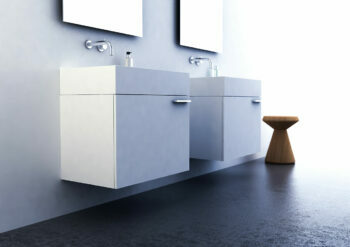 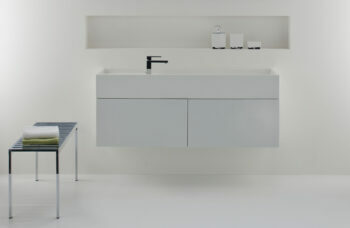 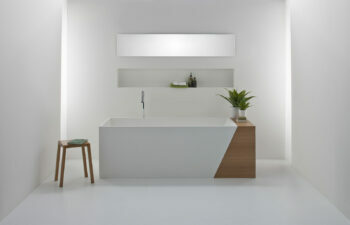 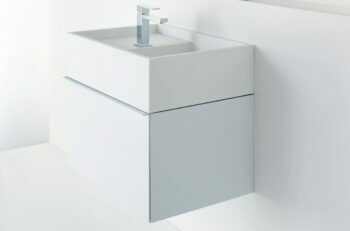 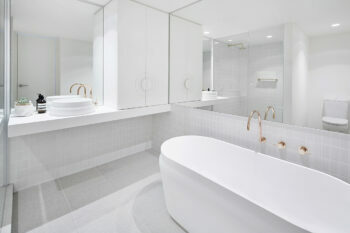 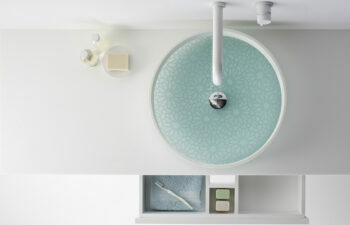 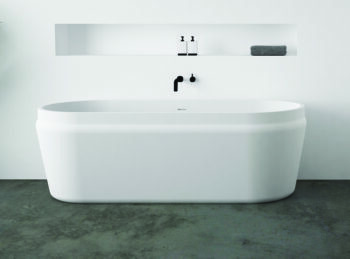 Latis will enhance both modern and traditional spaces, giving you stunning design with necessary function. 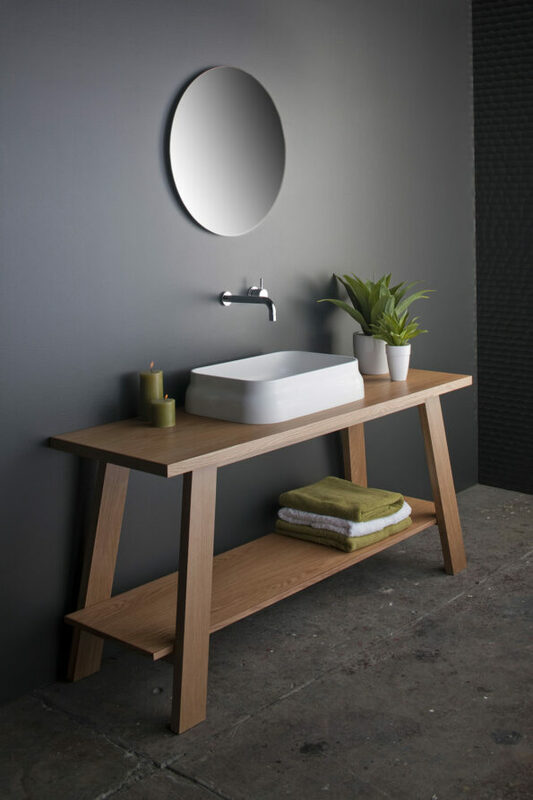 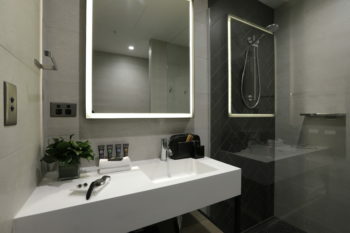 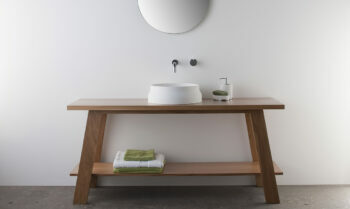 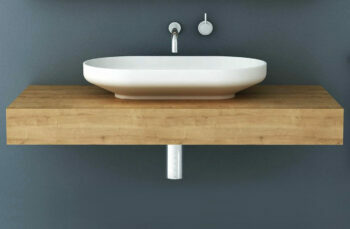 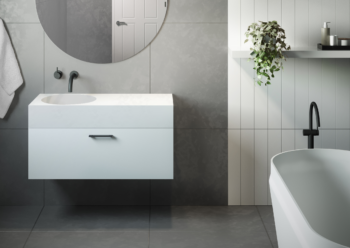 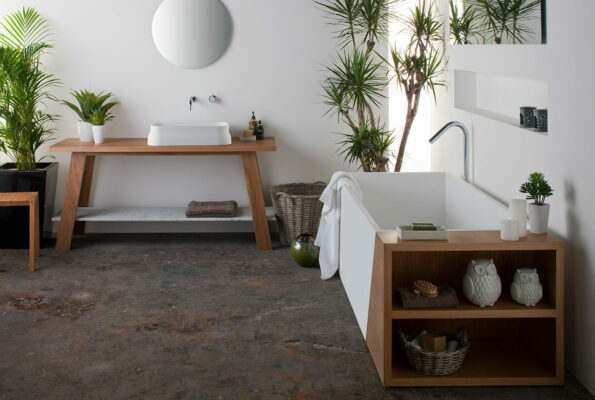 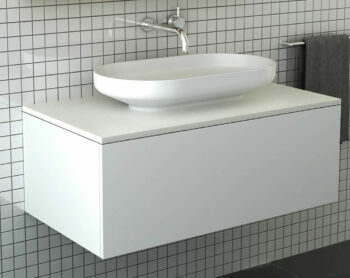 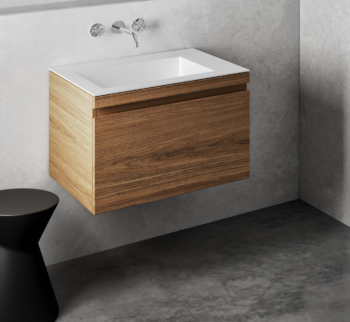 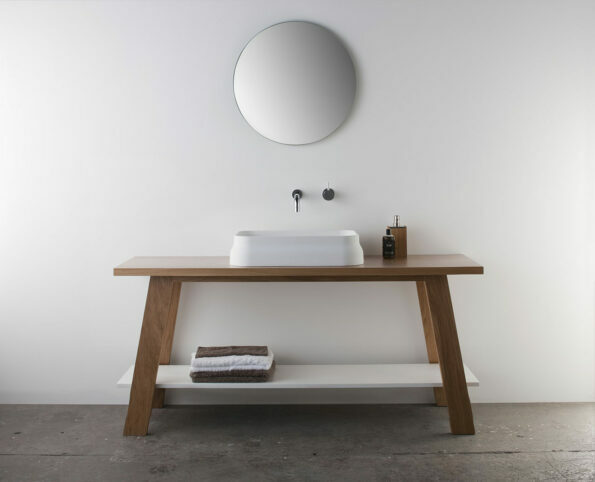 Choose the all timber trestle or add a solid surface shelf to complement the trestle beautifully and contrast or match the finish of the basin.